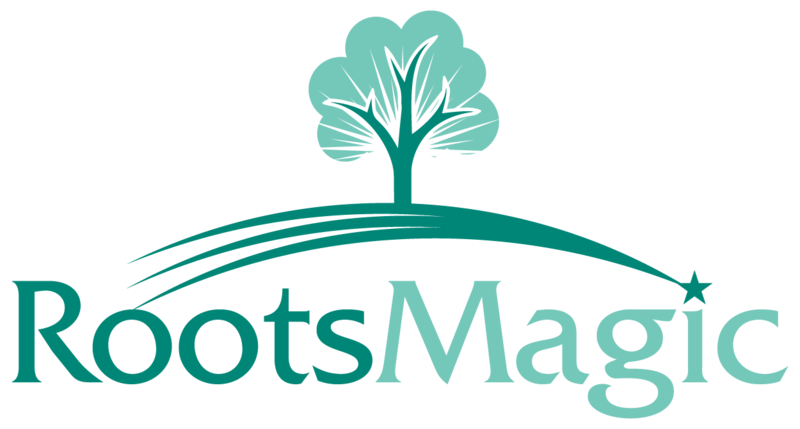 There is an known issue viewing our recorded RootsMagic Webinars in the Firefox browser. A work around for this is to RIGHT click on the "Watch" button and select the option to "Open Link in New Window". Please make sure if you are asked to install the Adobe Flash Player Plug-in for Firefox that you do so. Windows 7 64-bit computers will view the webinars successfully in the Google Chrome browser. Downloaded webinars can also be viewed in the QuickTime player. Please note: several webinars open with a black screen before the desktop image is viewable. Please give the webinar several seconds for the image to appear.